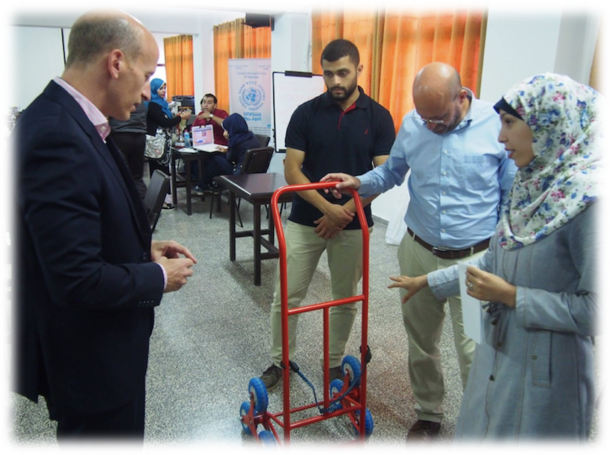 To our friends in Japan everyone here in Gaza is very grateful for the various support you have provided to help improve our life and society. On behalf of Palestinian entrepreneurs, Sketch Engineering team would like to thank all Japanese donors and supporters for the Japan Gaza challenge prize which gave us a wonderful motivation to go ahead with our idea and create a great business initiative in the future. 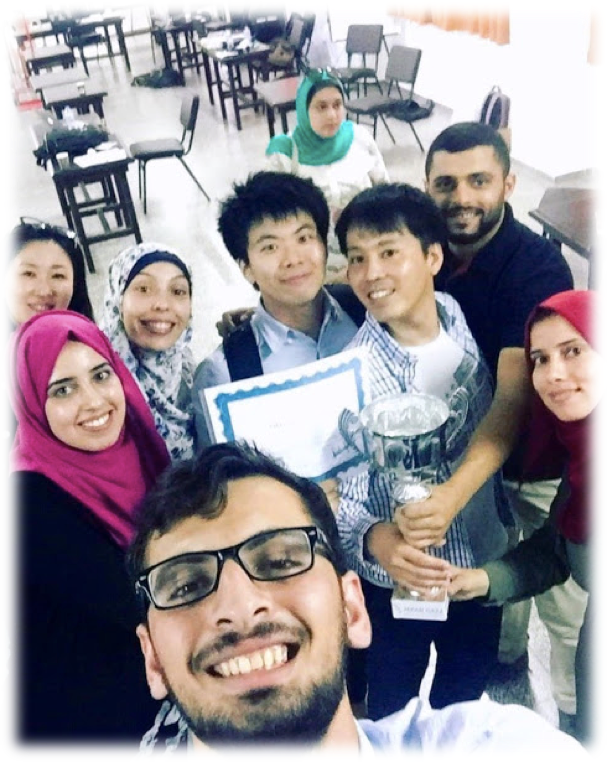 The Japan Gaza challenge is a nice event because it opened a new window for us to communicate with Japanese people and exchange Knowledge and ideas. 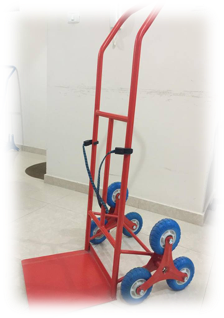 Our stair climber used to lift the wheelchairs and heavy goods up and down stairs. 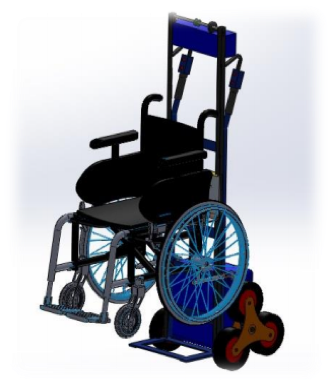 When our idea become a good manufacturing business it will be an excellent income resource for tens of technicians, engineers and some other graduates and we aim to provide disabled people free moving in our Society. 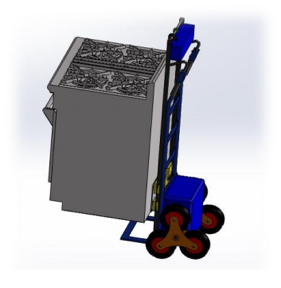 Actually the prize $5,000 and specified consulting will help us to build our prototype which meets the safety and quality standards this will be the seed for our future business. We hope that your support will continue for many more years. Thank you again for your generosity and your support. 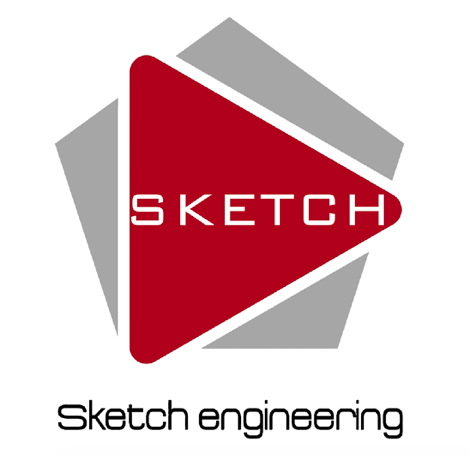 I hope that the sketch team will be able to visit Japan where we can get the best experience to improve our project and learn from the best Japanese Engineers.